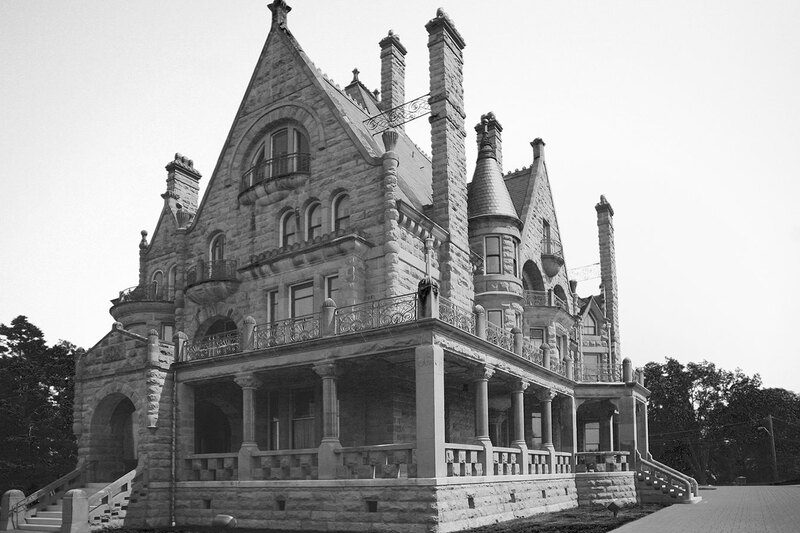 Craigdarroch Castle was completed in 1890, built for coal baron Robert Dunsmuir, once the wealthiest man in western Canada. The Craigdarroch Castle is now operated by the Craigdarroch Castle Historical Museum Society, one of the oldest preservation organizations in western Canada, and is funded almost exclusively from the contributions of approximately 100,000 annual visitors. 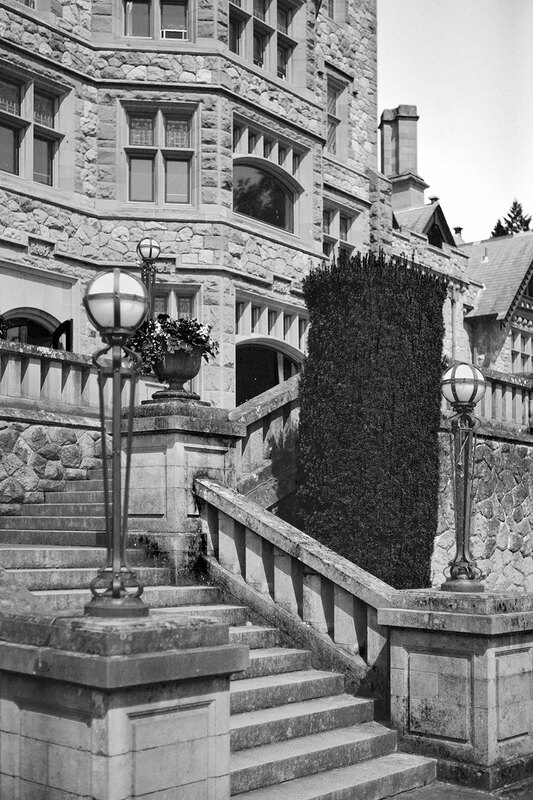 Originally the home of James Dunsmuir, former premier and lieutenant governor of British Columbia, Hatley Castle is now a designated federal heritage building. 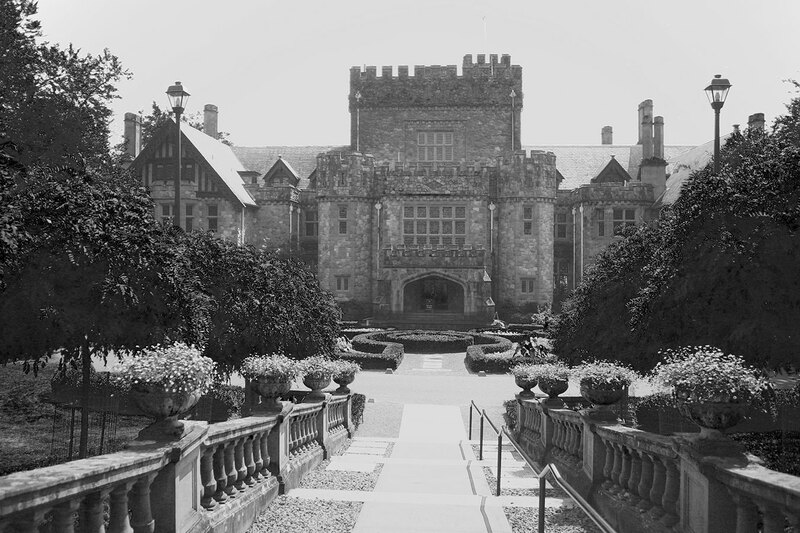 Today, Hatley Castle is the administrative centre of Royal Roads University. 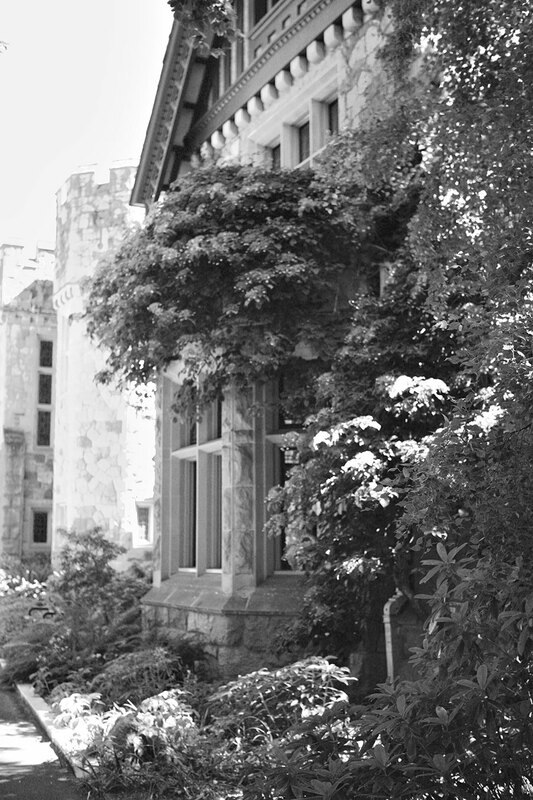 The Hatley Castle is situated on 565 acres, part of which is old growth forest with walking trails as well as formal period gardens. 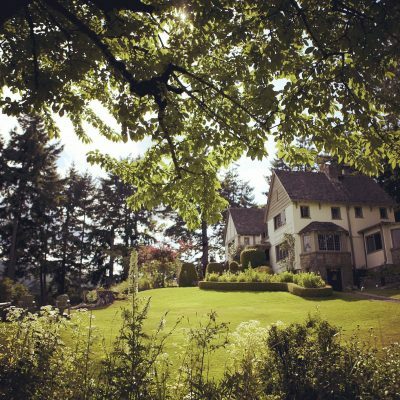 Adding to its allure, Hatley castle was recently used in the Marvel X-Men movie. Mixing Norman and Renaissance styles, the Tudor estate was built in just 18 months. 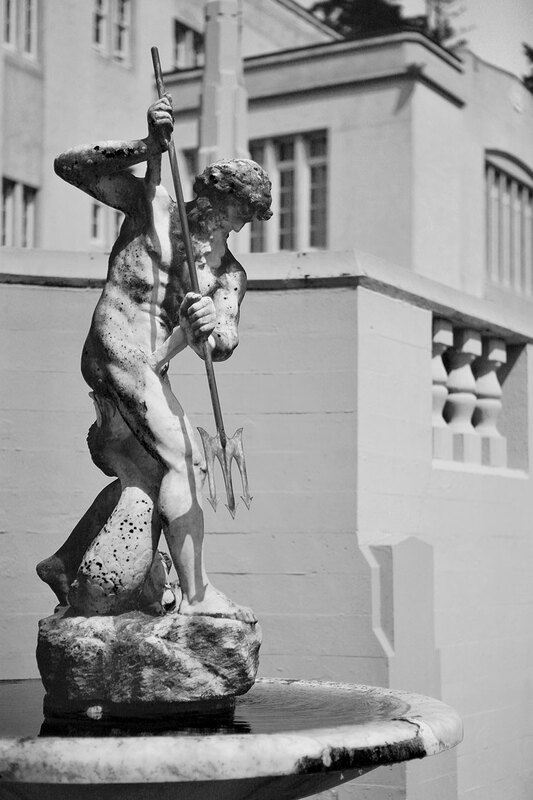 While Dunsmuir lived there, more than 100 workers tended to the expansive gardens. 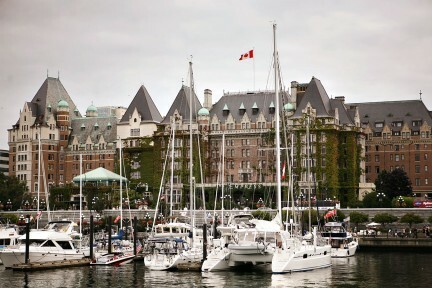 When in British Columbia’s capital city, venture back in time for a glimpse of the Victorian era. 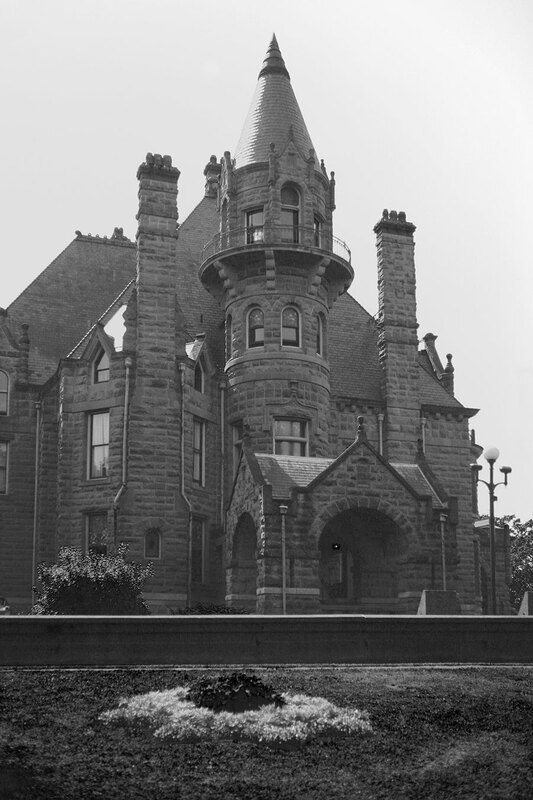 Craigdarroch Castle, the capital city’s legendary landmark, was originally built for western Canada’s richest man at that time, coal baron Robert Dunsmuir. His wealth is reflected in his architectural masterpiece. Ornate furnishings, stained and lead glass windows, and intricate woodwork adorn the 39-room family residence. 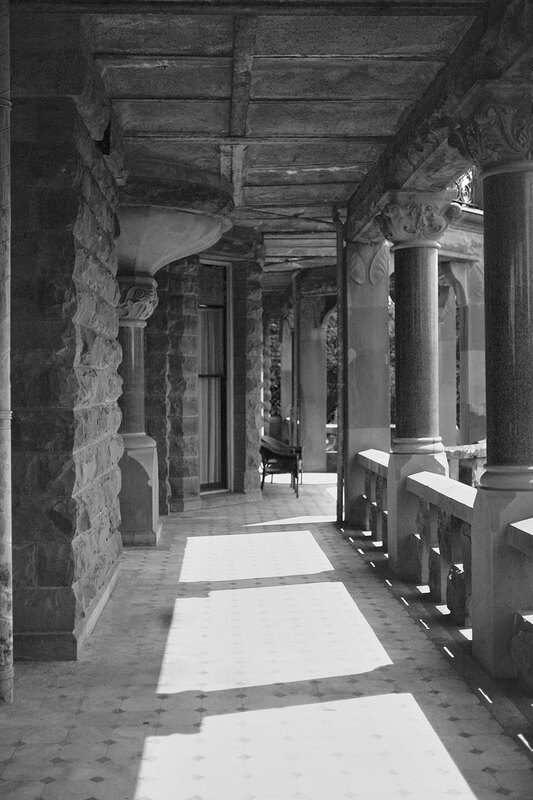 Sadly, Dunsmuir passed away in 1889, just months before the home was completed. 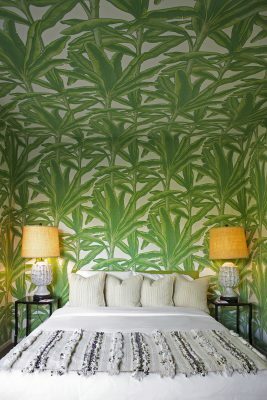 He left the entire estate to his wife Joan, who took up residence there with their children. 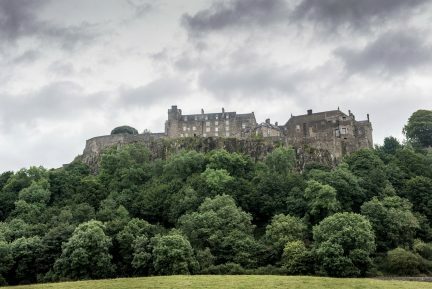 Today, the castle is open for tours and takes part in a variety of events throughout the year, getting especially decked out with seasonal decorations during Christmas. Dunsmuir’s son, James, B.C.’s former premier and lieutenant governor, had even grander schemes when he undertook building the lavish Hatley Castle; Dunsmuir spared no expense. His magnificent manor, which mixes Norman and Renaissance styles, was completed in just 18 months—almost unheard of for the time. Situated on 565 acres, this replica of a 15th-century Edwardian 40-room Tudor estate features oceanfront views, period gardens, old growth forests, and a seaside lagoon. 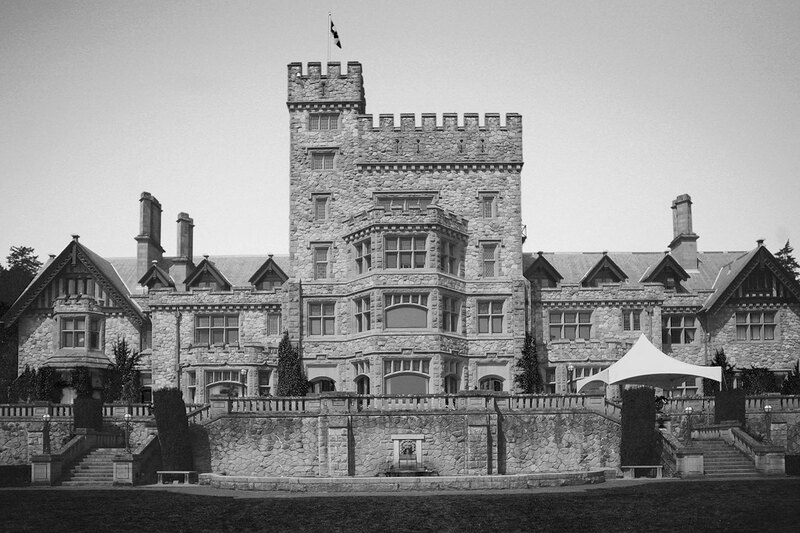 Now home to Royal Roads University, the castle recently gained further notoriety when it was transformed into the set of Professor Xavier’s School for Gifted Youngsters for the Marvel movie X-Men.